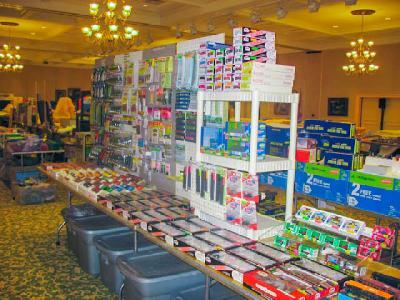 The Villages Model Train Club hosts two vendor shows per year. 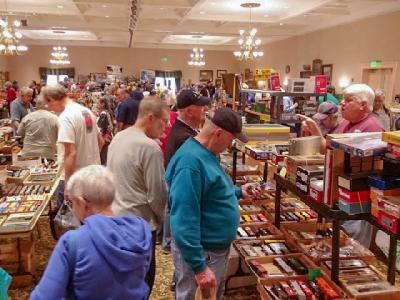 These two-day (Saturday and Sunday) Expos are held every February and August at the Savannah Center, located at 1545 Buena Vista Blvd. in The Villages. 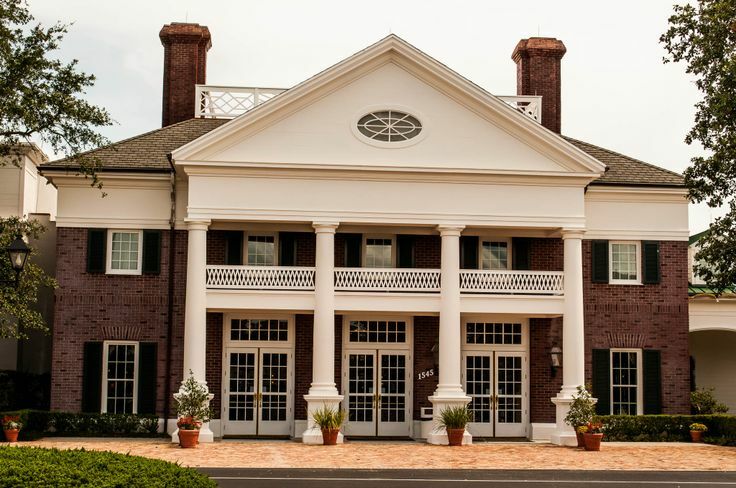 We are centrally located approximately an hour and fifteen minutes from Orlando, Tampa or Daytona and only twenty minutes south of Ocala. This beautiful venue features a hotel-like atmosphere with carpeted floors, spacious aisles and a well lighted selling area . Standard 8' tables are only $15.00 each for both days and include passes for both the vendor and helpers (maximum of 3 passes). Electric is available for only $5.00 more. 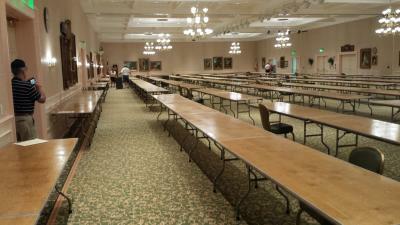 There is easy access to the vendor room for unloading and loading as well as plenty of free parking. Savannah Center also features an area designated for free overnight trailer parking. Set up is Noon to 6:00 PM on Friday and 7:00 AM to 9:00 AM on Saturday. Dealers must be set up by 9:00 AM Saturday. Our maximum capacity is 144 tables and we have enjoyed sellouts for the past 4 years. Average paid attendance has been well over 1000. Additionally, club members and other vendors comprise another 100 or more potential customers. Food and beverages are available from a concessionaire and interactive multi-gauge layouts serve to enhance and attract attendance. Test tracks are available in the vendor area as well as limited help to vendors to facilitate their unloading and loading.